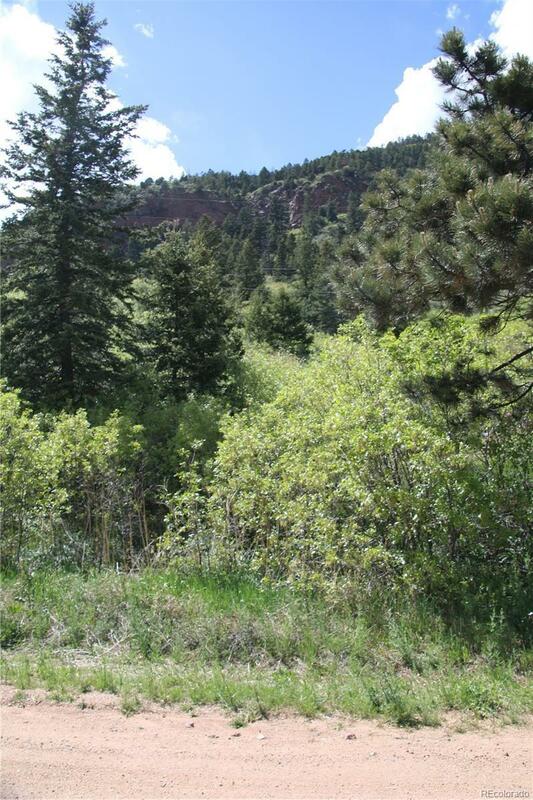 Raw Land in Palmer Lake, Beautiful Lot 0.1445 acres. 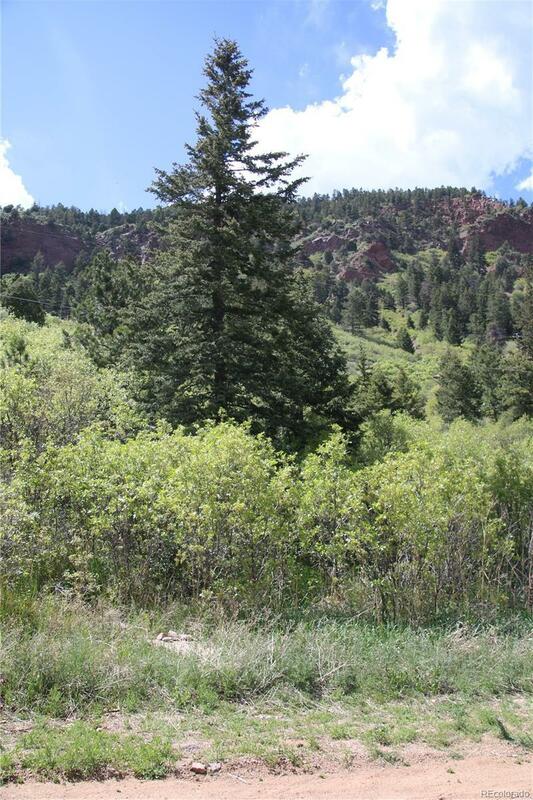 Property is on the Foothills of Palmer Lake, With Amazing Views of Rock Formations, Mountains and Partial City Views. 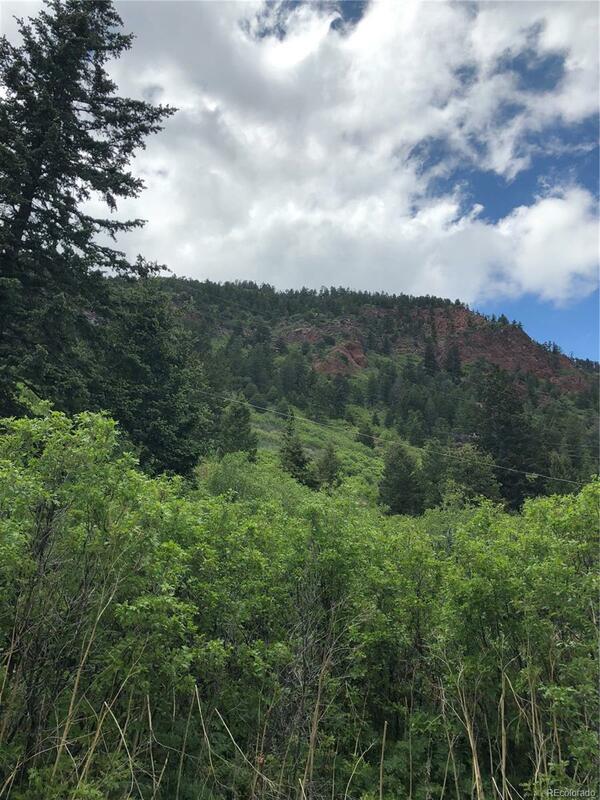 Lots of Mature Ponderosa Pine Trees and Scrub Oak Trees, Close to Hiking Trails and the Santa Fe Trail. District 38 Schools. Property is Buildable with Hill Side Ordinance Restrictions. Great Lot for Building a Dream Home.